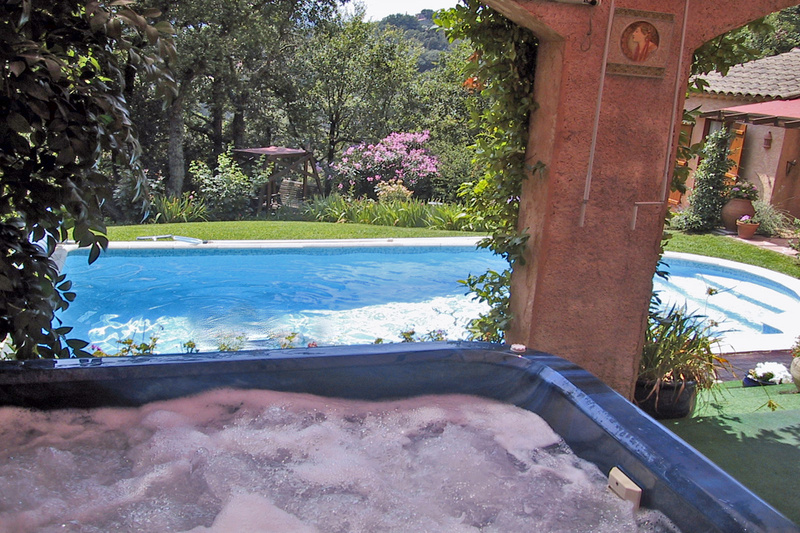 The villa was superb, very spacious, comfortable and luxurious, and was everything we expected. Additionally, nothing was too much for the resort manager Andy and his team who looked after us beautifully. The added bonus of the use of the boat and water sports was much appreciated by the whole family and so was the catering. 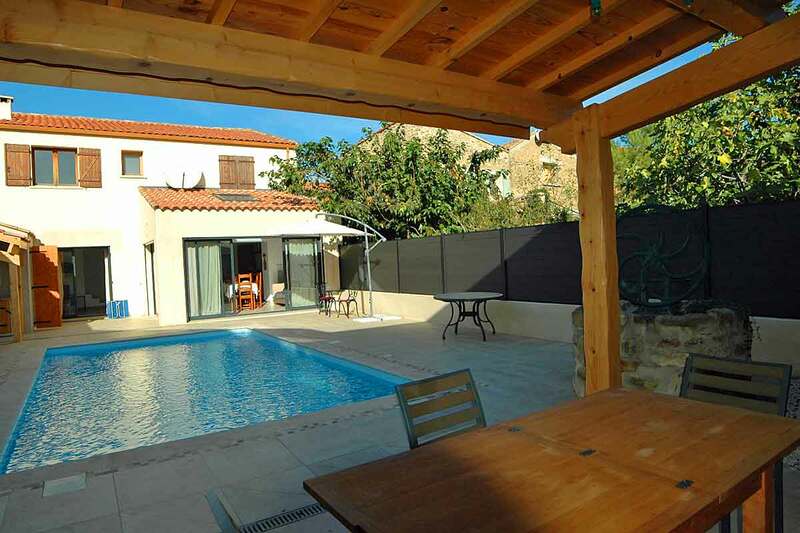 The villa is situated in an excellent location fro the beach, but also for the town and lovely restaurants. 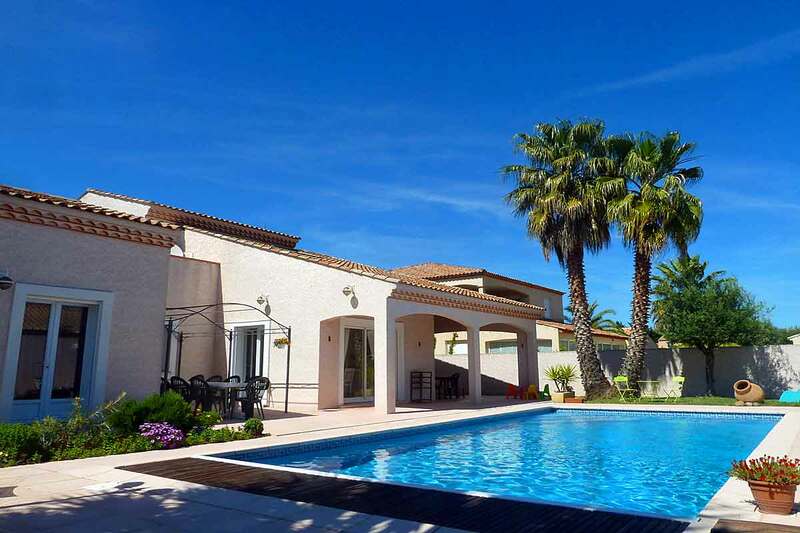 This villa is of the highest specification and quality and we would highly recommend it. 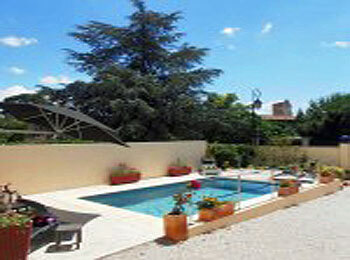 Spacious villa with a great range of facilities. 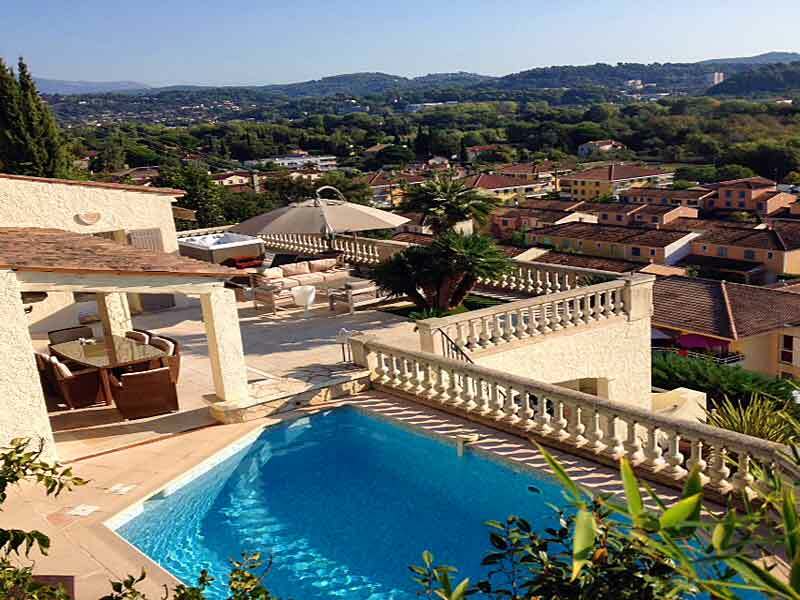 Magnificent views of hills and Grasse. Great host who communicates when required. 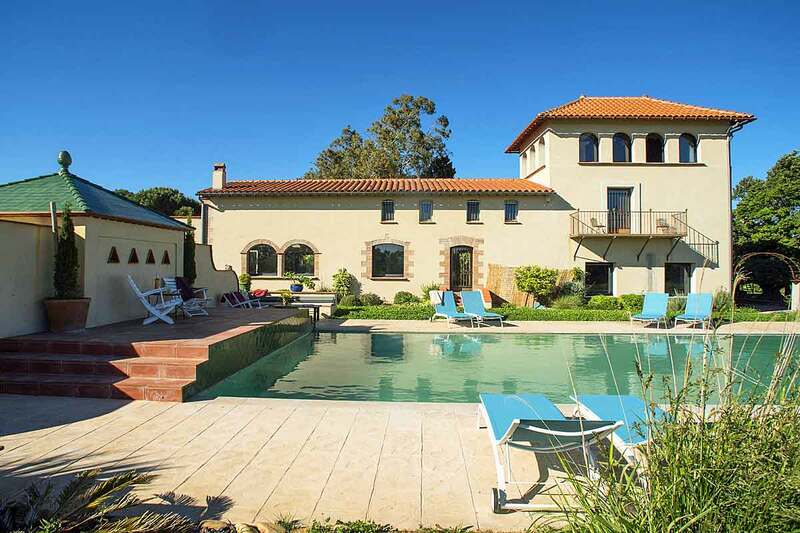 Villa Chenet was exactly what we (my husband and our two sons aged 14 and 11) were looking for, as it conveys the feel of a comfortably appointed home with many personal touches and captures the very essence of a holiday in Southern France. Our family has thoroughly enjoyed the time spent here and we are very much hoping to return in the not too distant future. 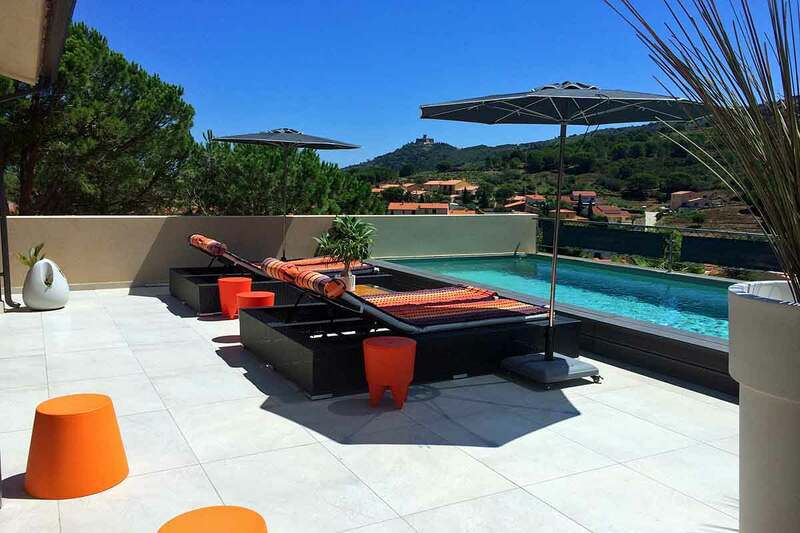 As my husband and I had to keep up with work, the very efficient WiFi really helped in getting everything done quickly, so as to enjoy the rest of the day in the beautiful surrounding area, if it was spending time at the nearby beach (la Napoule), the fabulous restaurants all around or the golf course. 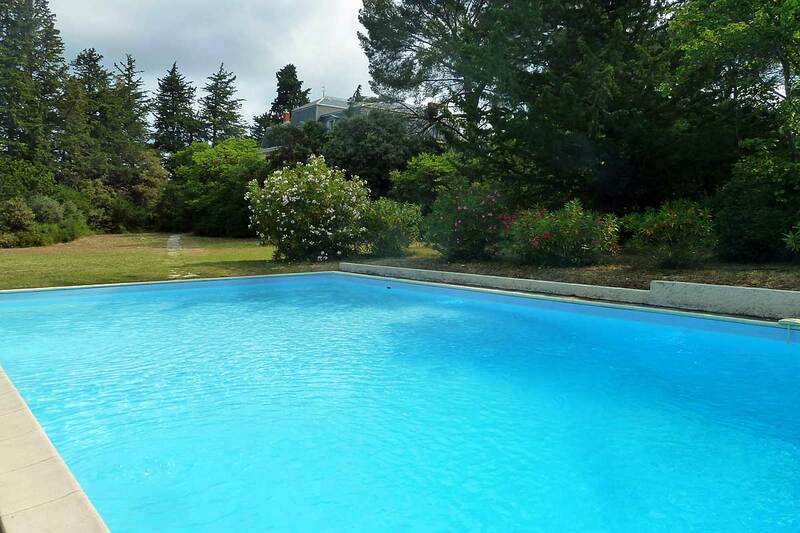 It was the best time enjoying this stunning house in the afternoon by the sparkling blue pool with olives and a glass of crisp white wine, taking in the view and enjoying a swim with the kids, who practically lived in the pool. Night time, after dinner swimming, was also our favourite past time. The garden and pool was beautifully lit up to set a calming mood. Thank you to the Property Manager, for being patient on the first day with the key handover, it was an absolute pleasure dealing with your kind and patient nature and for keeping this beautiful villa, we wished was ours, so spotless and well maintained. The garden with all the flowers…a dream. Thank you to the Owners for your efficient, kind and informative e-mail correspondence, your welcome phone call, when we arrived and the amazing files you put together with soo much information about everything, the house, the area, restaurants, places to visit, shopping and so much more. It was of really great help to us. We wish that we could meet one day, maybe even the next time that we are going to be back. Very good set up...lovely bathrooms, huge TVs, great pool and hot tub with spectacular views. the history of a talented family through a treasure trove including books, paintings, a grand piano and a main kitchen with more pans than you’ll find in a cook shop. It goes without saying everything, from the bathrooms to the chic decor, is top-notch. There was ample space for the ten of us to chill out or gather in the fabulous sitting room or one of the terraces, where we had most of our drinks and meals while the birds sang and the wind rustled through the trees. Pure bliss! 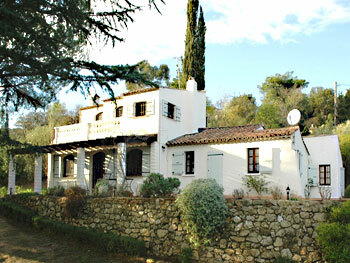 I could have stayed put at Mas Catalan for the whole of our holiday. It is a magical place with a calm vibe that makes you forget the world outside. However, as it is so close to the sea and other places like the cherry capital Ceret we did venture out and enjoyed our trips, including one crossing the Spanish border. The only thing better than a week’s holiday here - would be two weeks!" *A special thanks must go to the caretaker, Andrey, who dealt with any of our queries quickly and courteously. (We had a marvellous stay in your lovely house. Thank you very much for your hospitality. We hope to return one day). Das Haus war sehr schön. Genau so wie beschrieben und auf den Fotos abgebildet. Translated: The house was very nice. Just as described and illustrated in the photos. 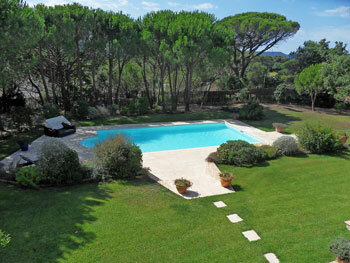 The villa was beautiful- clean, spacious, well equipped and in a good location. It was perfect for our family young and older. The pool was kept so clean and the different spaces around the pool for sunbathing or cooling down in the shade was fantastic. We made great use of the barbeque and the little fella loved the playroom. The town of Marseillan is a lovely typical French town. We found it friendly and had lots of nice places to eat. It was also a good base for exploring the area- we took some trips to sete, mèze, and the wine making country side. Our hosts were lovely too. Our only recommendation for improvement would be to change an extra bedroom downstairs to a double. We would love to return and will definitely recommend to others. Note from owner: If clients prefer we can change the single bed to a double ded. The villa was terrific! Immaculate and comfortable in every way! The kitchen is beautifully kitted out, albeit a bit dark, and really had anything a 'chef de cuisine' could wish for. We mainly ate in as my one son is vegetarian and we really were lacking for nothing as far as utensils, gadgets etc were concerned. On the last day we met the owner, with her team of cleaners. Mme is charming and it is she who is responsible for the interior design (she's an interior decorator). There are some very stylish pieces in the villa. A big thank you to all at South France Villas! It really was a pleasure to deal with such a pleasant and highly efficient team. Fabulous villa. Everything that it said it was and more. Great customer service, very prompt with returning emails and answering questions.